India’s biggest sports utility vehicle maker said the Delhi High Court’s order banning the sale of diesel vehicles with engine sizes over 2 liter could hit its sales by about 2%. “Honourable Court’s order today affects the sales of some of the Company’s products in NCR. The vehicles affected represent about 2% of the Company’s total monthly sales. 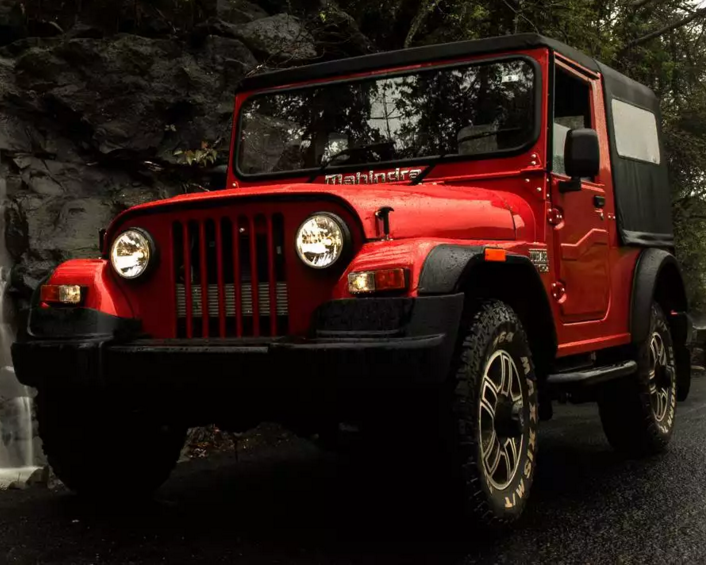 The Company is in the process of evaluating various options to work within the framework provided by the Honourable Supreme Court,” Mahindra & Mahindra said. M&M makes models like Scorpio, Bolero, Quanto, Thar, XUV 500 etc.. Unfortunately for M&M, most of its diesel models have engine sizes above 2 liter (2,000 cc). The automaker said it respects the spirit behind the ruling, but hopes that the Courts would look at empirical data before deciding whether to continue with the diesel vehicle ban in the capital. The High Court banned the registration of big and medium sized diesel vehicles in the National Capital Region upto 31st March, 2016 after air pollution stayed at ‘hazardous’ level for several days.